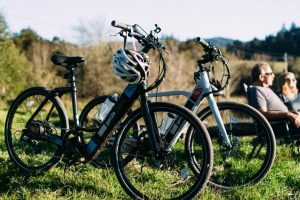 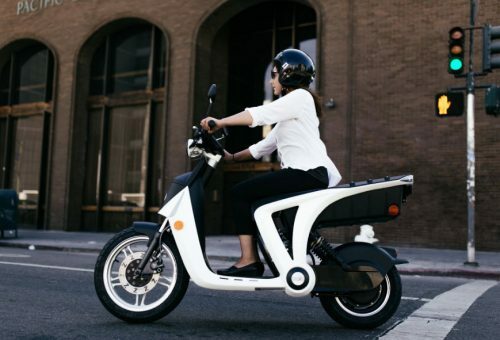 The Future of ZERO Emission Transportation is HERE NOW! 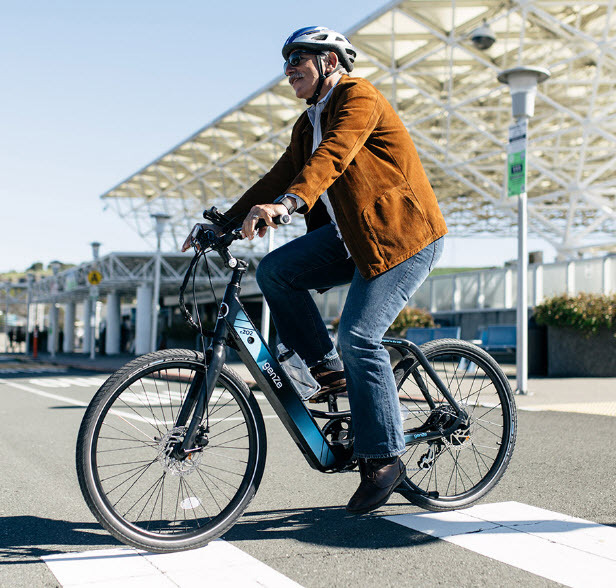 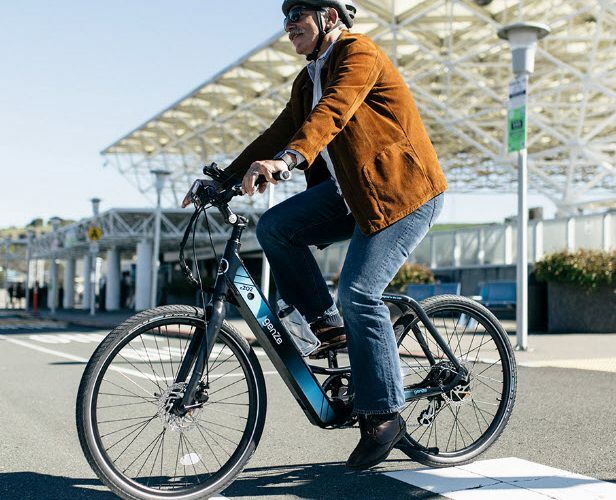 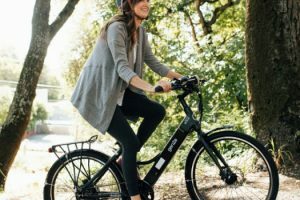 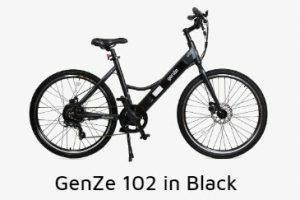 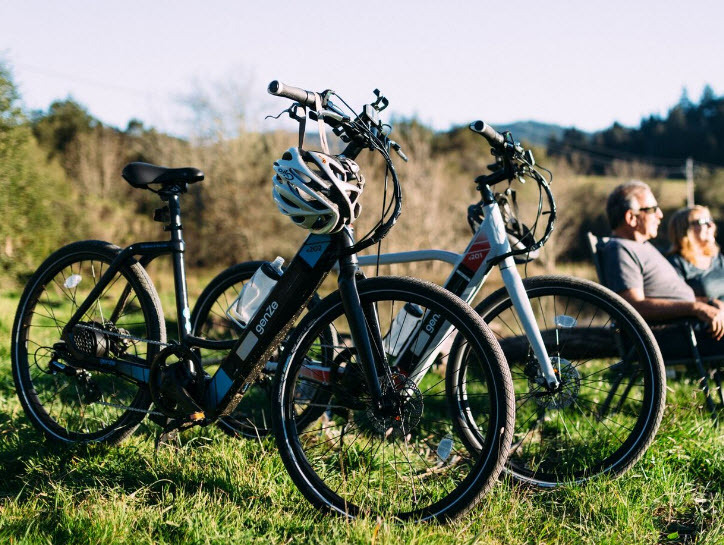 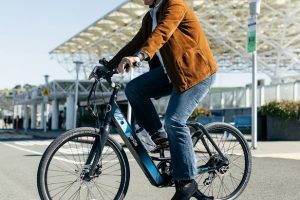 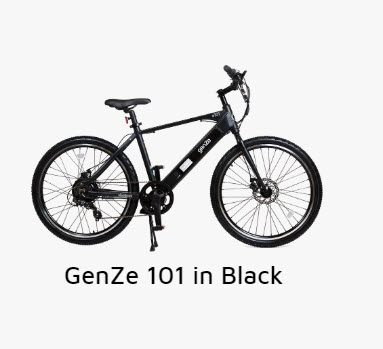 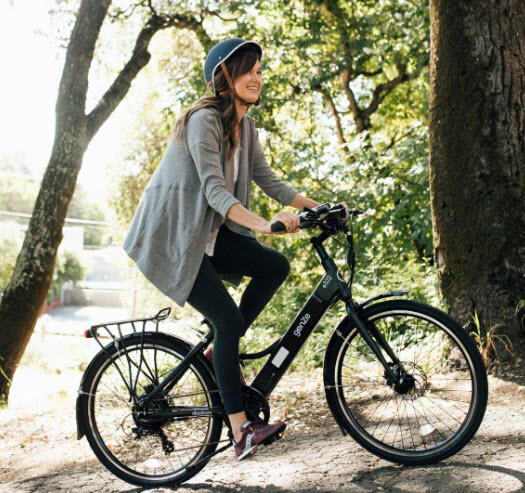 Bluetooth Connectivity with the GenZe app allows you to plan routes, run diagnostics, estimate range, and manage security, all from your iPhone or Android Smartphone. 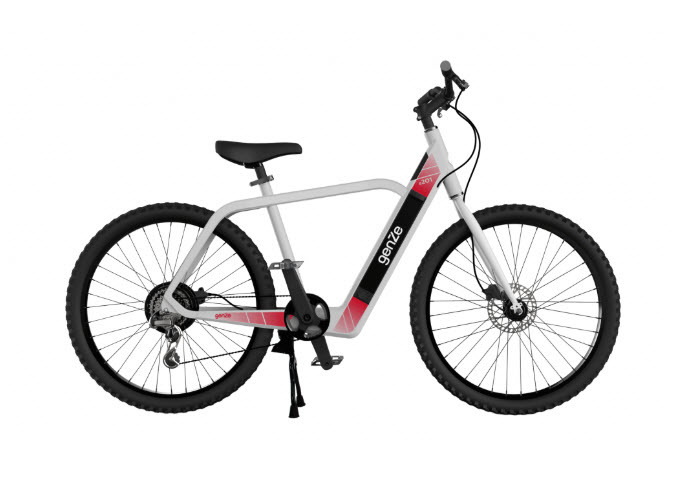 USB Charging port for smartphone or GPS. 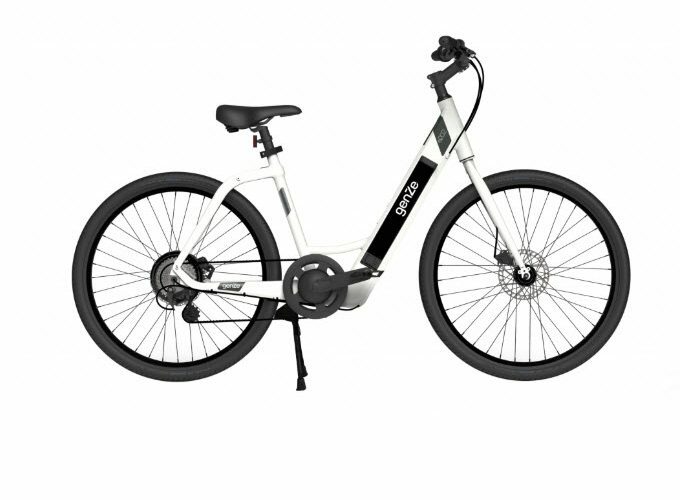 Five levels of pedal assist or full throttle with no pedaling, Power & Normal Acceleration modes. 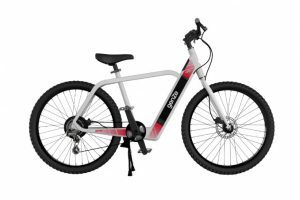 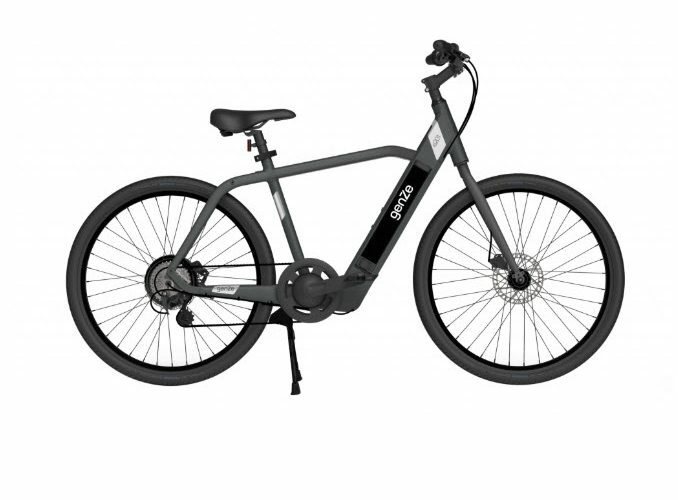 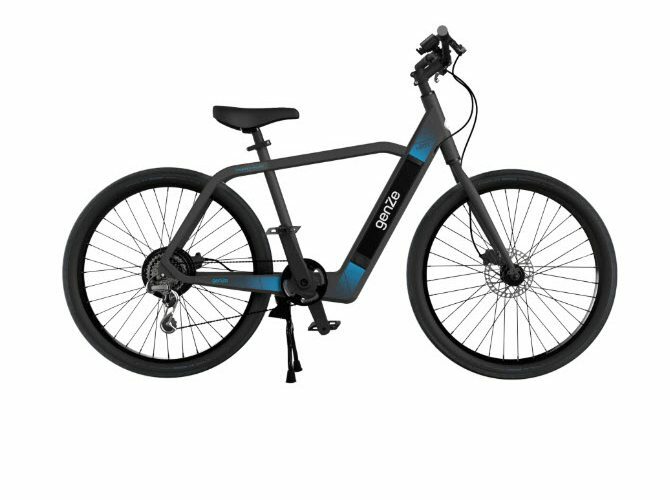 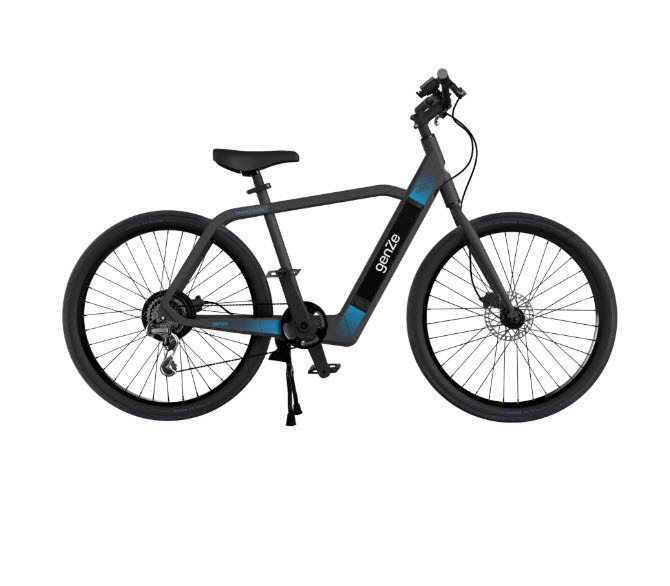 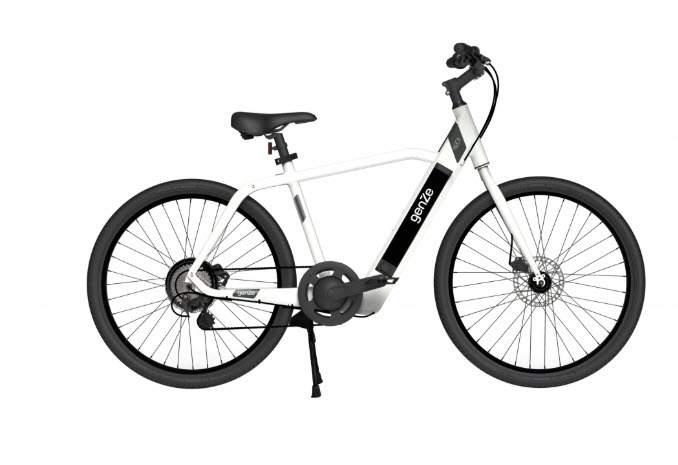 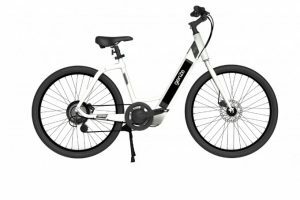 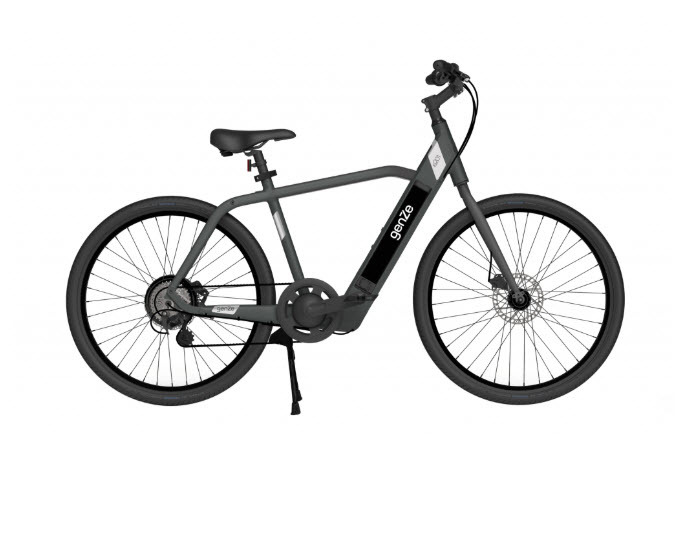 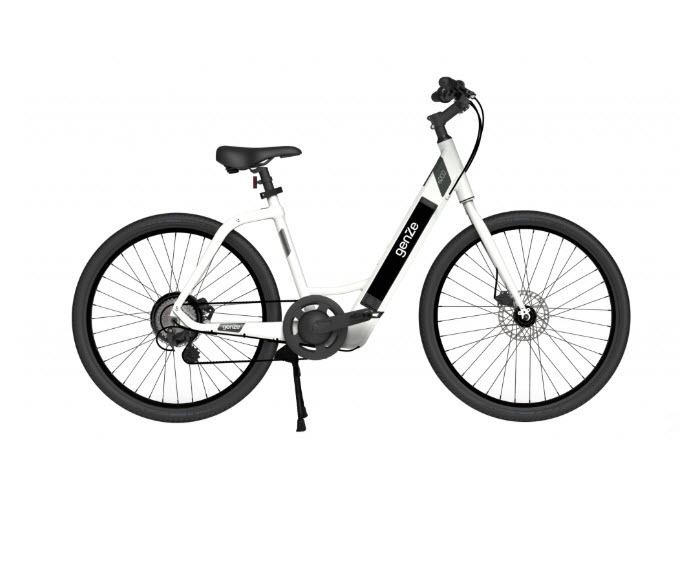 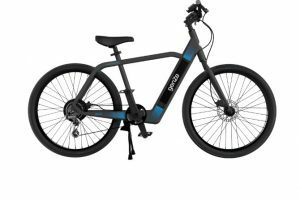 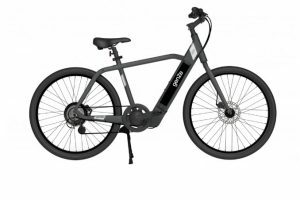 Integrated/Removable/Lockable 36v 9.6 Ah Li-ion Battery that fully charge in 3.5 hours with up to 50 miles range (with pedal assist). 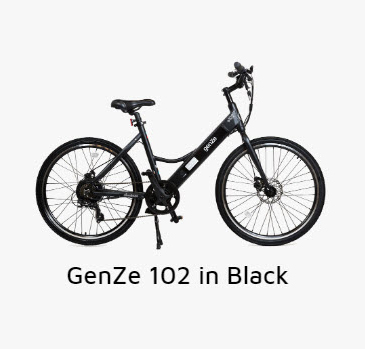 Available in Black or Silver frames. 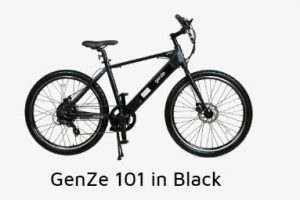 Mounting Bosses for Rear Rack (Racks not included).